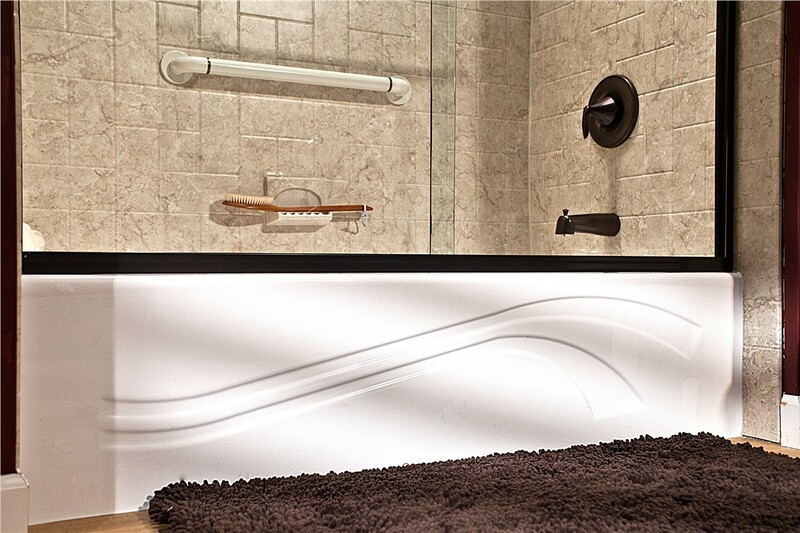 Soak in the relaxation that comes with a stylish, durable tub from Bath Planet of West Texas. Nothing beats the luxury of sinking into a warm bath after a long day. 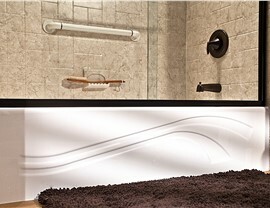 Having a beautiful, functional tub in your home is essential to get the most out of your daily bathing routine. 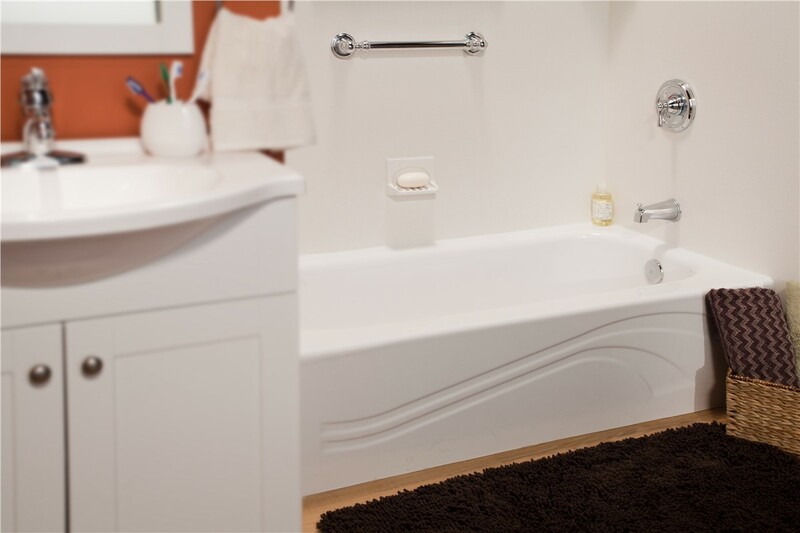 Whether you’re looking for a durable bathtub to add a touch of style to your guest bathroom or want a brand-new master bath spa installed, Bath Planet of West Texas is the region’s first choice for quality and professional service. Our Lubbock remodel team can help you choose your ideal custom bathtub replacement to suit the needs of your household—for less money and in less time than a traditional bath replacement in West Texas! Built to Last: Our products are constructed from a multilayer acrylic that leads the industry with its outstanding durability. We guarantee that your new tub will never crack, chip, or dent. Low-Maintenance: Say goodbye to the hassle of daily scrubbing with an antimicrobial bathtub that resists the growth of mold and mildew. 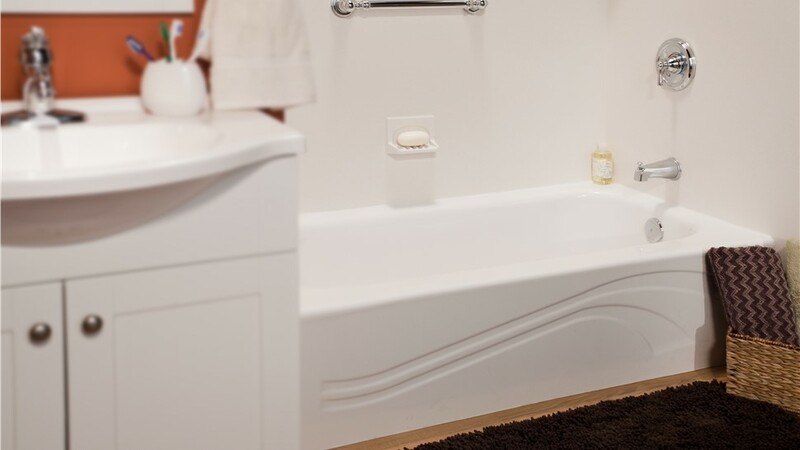 Leak-Proof: Using custom measurements and triple seal technology, our experts will install your bathtub replacement within your existing space—and the fit will be watertight. 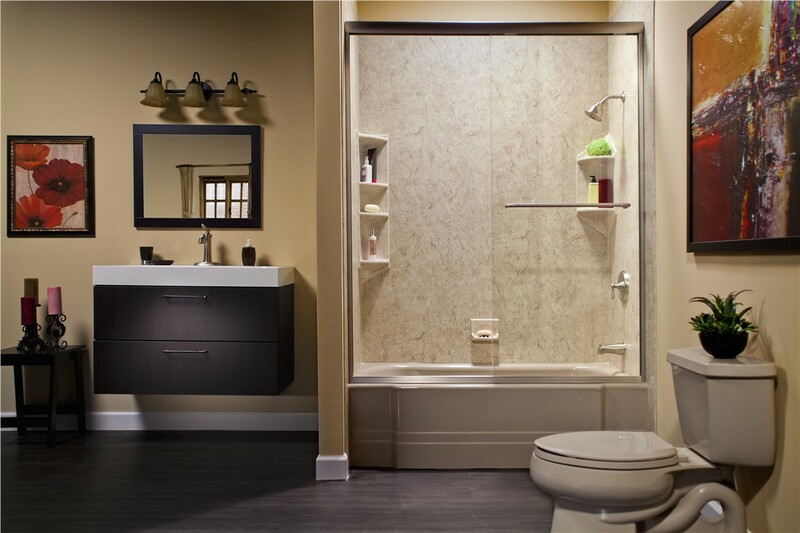 Custom-Designed: Choose from accessible options, such as walk-in tubs, or create a one-of-a-kind look with our vast selection of styles, colors, and accessories. 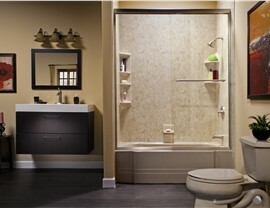 Protected for a Lifetime: We offer the best warranties in the region to protect your bathtub remodel. Our products are also backed by the Good Housekeeping Seal. 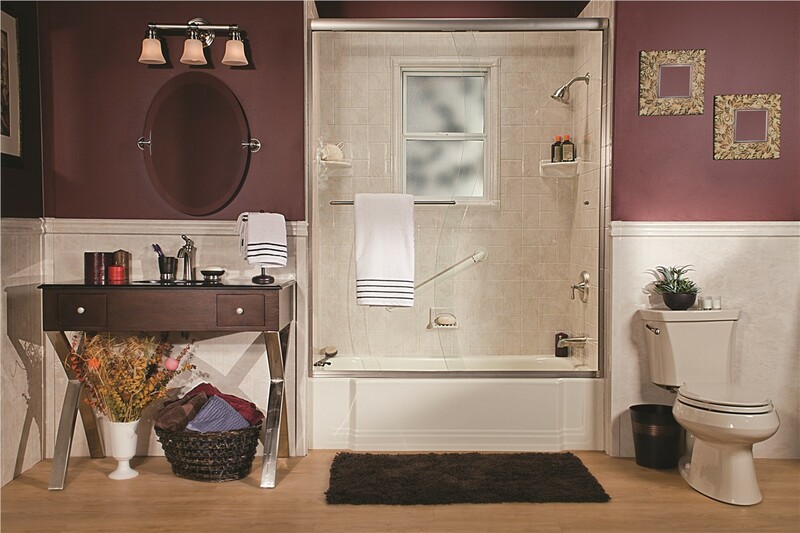 Get the most out of your bathroom by having Bath Planet of West Texas replace your bathtub with one of our high-quality new models! To learn more about the various replacement tubs we offer in Lubbock and the surrounding region, just give us a call today. You can also request a free, no-obligation estimate now by submitting our online contact form.